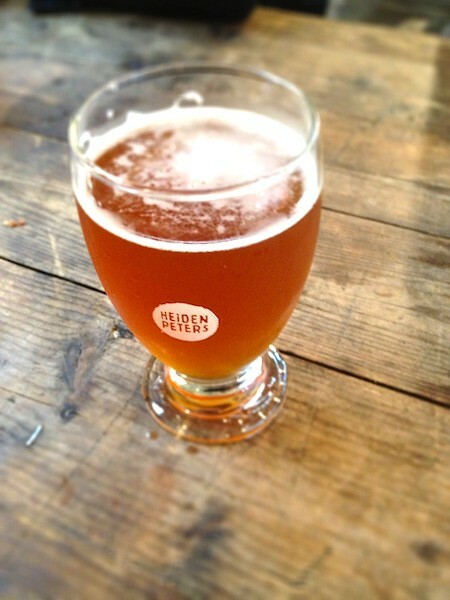 Heidenpeters craft beer…what can we say. 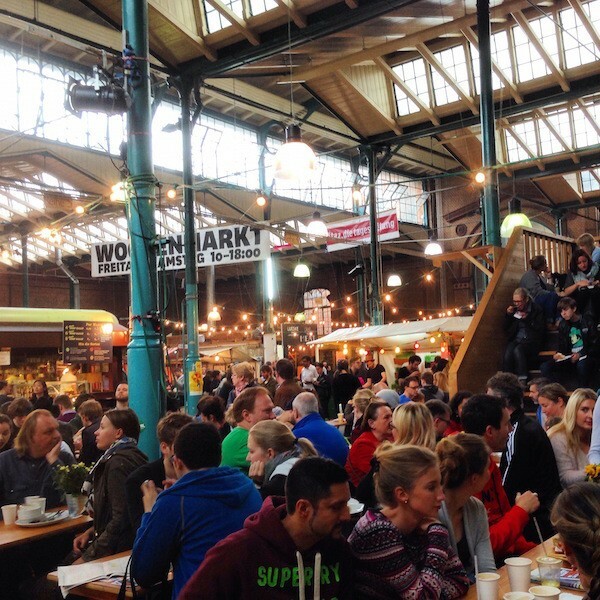 We can’t get enough of it every time we set food on Markthalle 9, in Kreuzberg. Not only do they make some of the most exciting craft beer in town, but they also do it in one of the coolest places around. 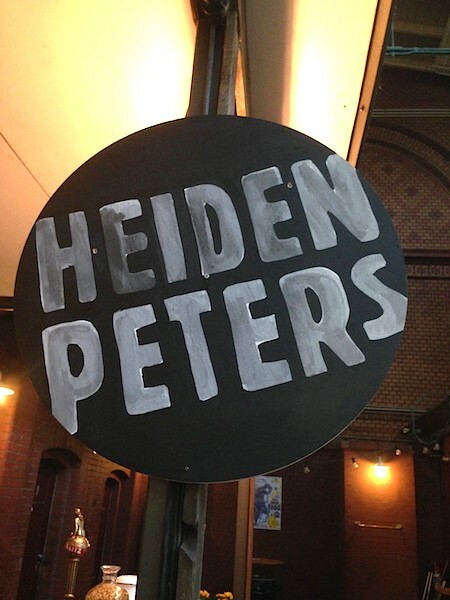 It can be somewhat difficult to find Heidenpeters inside the markthalle. 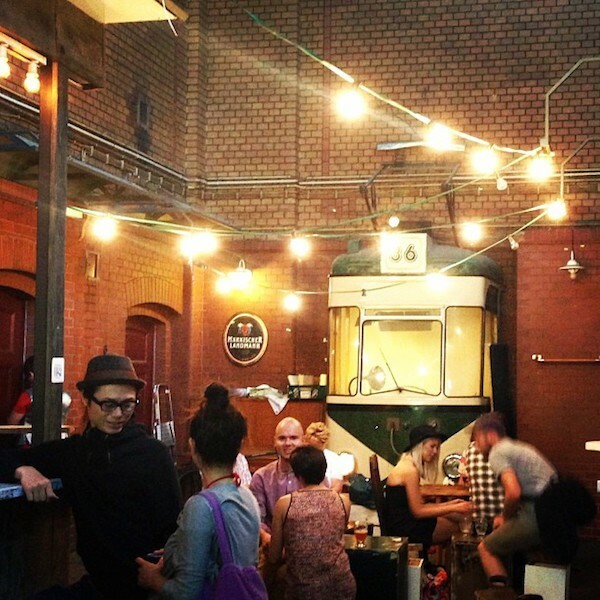 The super cute and tiny tap craft beer bar is located in one of the cool hidden corners, close to Kantine 9. Just walk past the Kantine (which serves yummy food, by the way) and look for the people holding glasses filled with the most beautiful beer. Get in line and while you wait, make sure to observe some of the coolest people from this part of town. There are usually at least three craft beers on tap. Often one can find a Pale Ale, an IPA and a Brown Ale on offer. Sometimes they will offer Porters and Stouts. Recently we have noticed they have started featuring craft beers from other producers as well. Apparently you can get their beer in some other places around Berlin and Germany, but nothing beats having their beer right where it’s produced. From their own tap. Whether you come here for Street Food Thursday, events or a normal market day, this is definitely a must and makes for a perfect compliment to the food served around the hall. They don’t open every day, so make sure to check their website for opening hours.